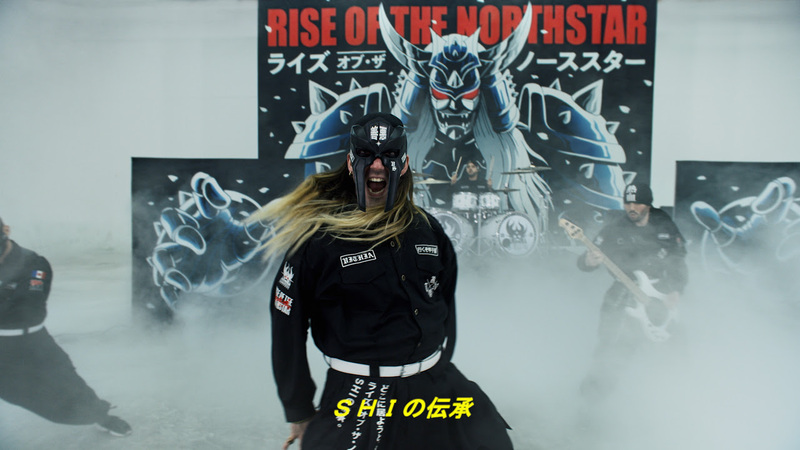 Die Band kommentiert: “THE LEGACY OF SHI is unleashed. Here it is, ROTN’s new MUSIC VIDEO. 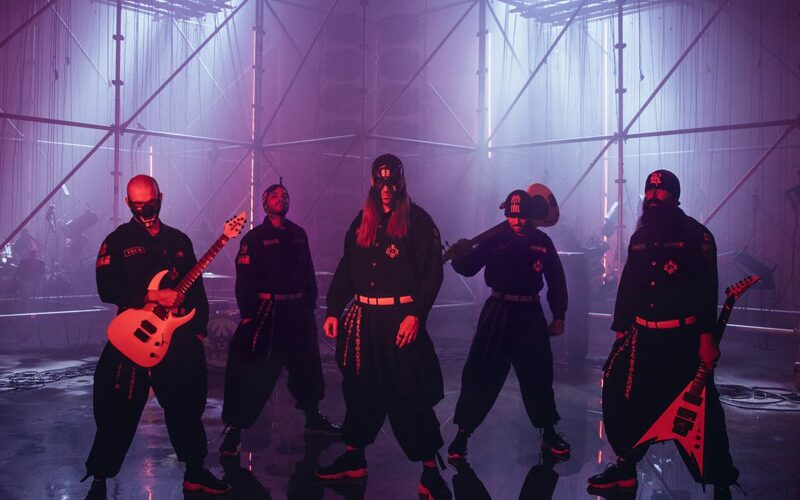 The very essence of the SHI project is this Backdrop, this Samurai Demon who will follow us on stage in 2019. 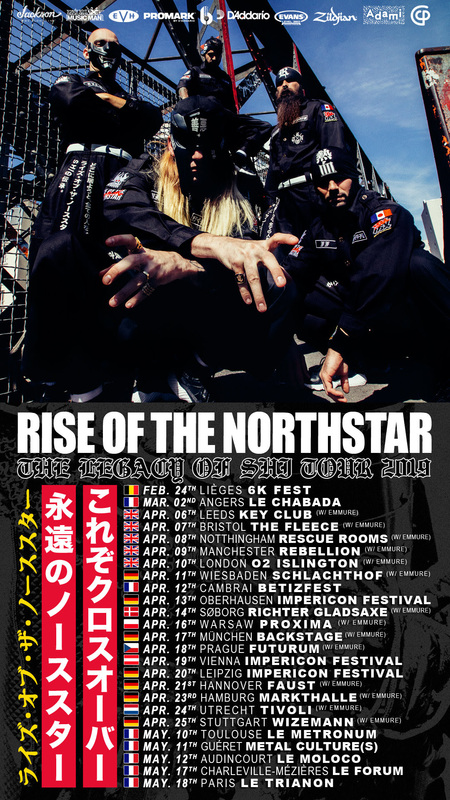 A bit of Paris, a bit of Neo-Tokyo, a bit of Metal-Rap-HxC, still under our director BERZERKER’s sharp eye: This is crossover, now and forever!” – ROTN.